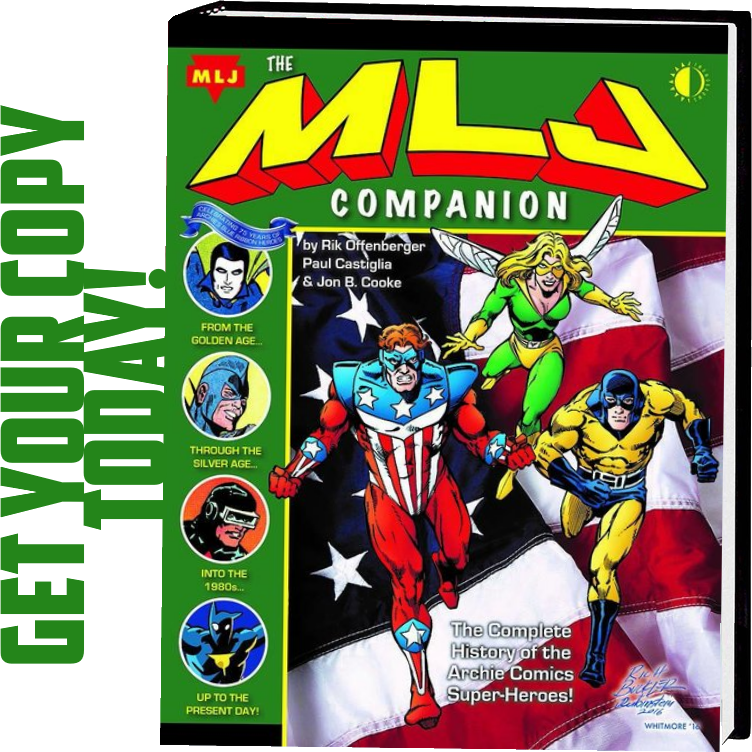 First Comics News: How was Coalition Comics created and who helped you create it? Rodney Lockett: Coalition Comics was the brainchild of Carlos Raphael. He had posted in ICC a Facebook group page that he was looking for other like-minded individuals to form a group to collaborate on a comic together. When the group was forming Carlos said he wanted to get a speedster for the team and I suggested my friend Roy Johnson and his character Crimson Streak. 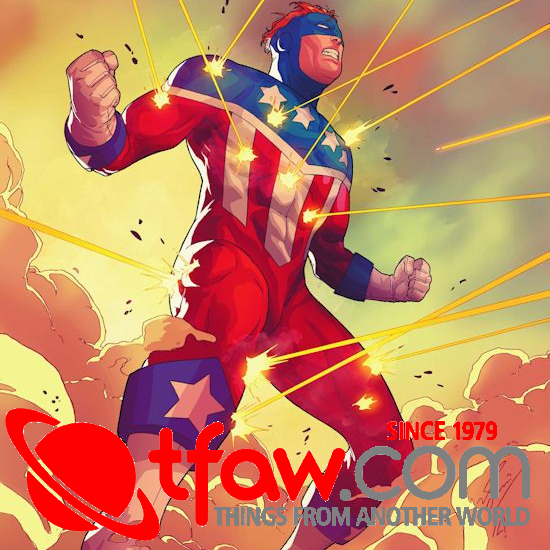 1st: Can you tell us what you do at Coalition Comics and Iron Gate Comics? 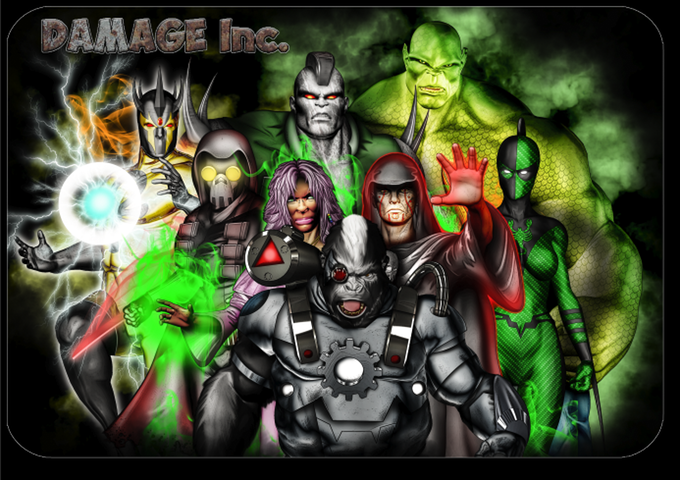 Rodney: All of us at Coalition Comics help with the writing and my company Iron Gate does the publishing duties for CC. With Iron Gate, I am one of the writers, creators and along with my wife run the company. 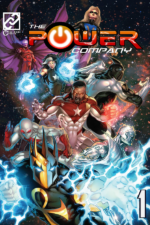 1st: What is the storyline in “Power Company”? Rodney: Seven heroes brought together by Professor Bizarre, a collector of the rarest and most powerful museum pieces in the universe, and a powerful mystic. 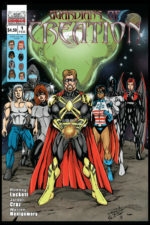 Due to a mysterious time/space portal, seemingly created out of nowhere, the world-conquering Cyborilla, with his claims of superiority over homo sapiens, assembles a group of like-minded “soldiers” to help him take over Professor Bizarre’s earth, (Necromage, Abominus, Sebek the Medjai, Priestess Danielle, BrimCoal, Poison Arrow, and Overcast) and overrun his sanctum as the spoils of his defeat…Damage Inc! Traveling the outermost independent comics universe, Professor Bizarre recruits Five Star, Metalmorph, Forecast, Crimson Streak, Victory, Spirit’s Destiny, and Killer Wail to fight the good fight, and rid his world of this diabolical threat. 1st: Can you tell us about Professor Bizarre and Cyborilla? 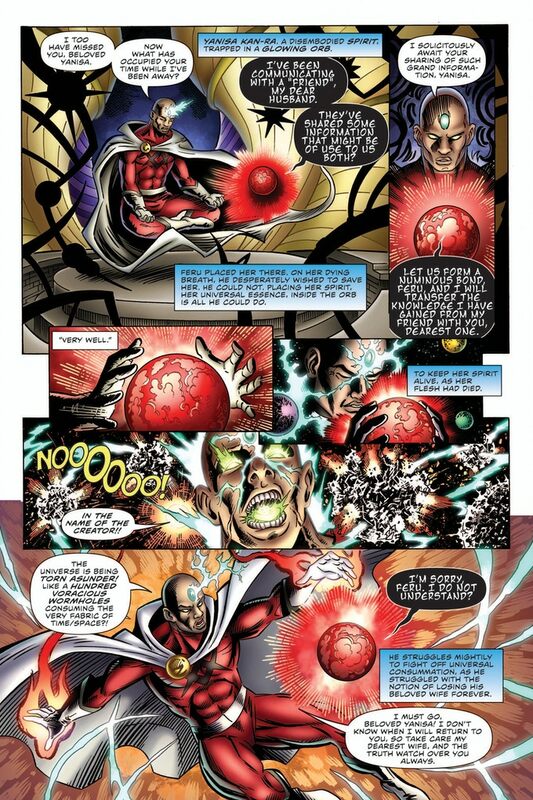 Rodney: Professor Bizarre is a powerful Mystic that is in love with an Orb named Yanisa and will do anything to protect his world. Cyborilla, on the other hand, wants to conquer everyone and will do that by any means necessary no matter who he has to sacrifice. 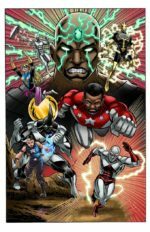 1st: Will there be an issue two of “Power Company”? Rodney: We plan on doing a 2nd Kickstarter and if it is successful there will definitely be a 2nd issue. 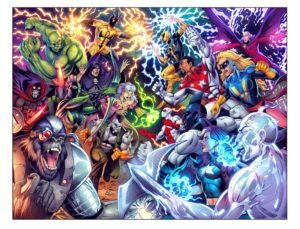 1st: Who are the “Guardians of Creation”? 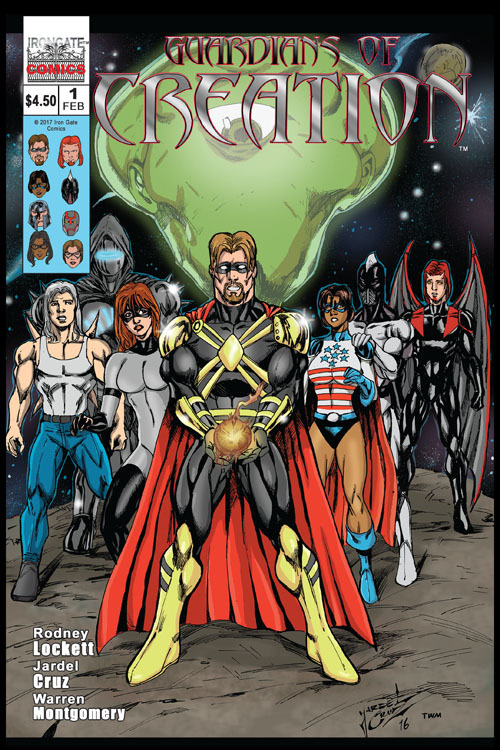 Rodney: The Guardians is one of our team title books with Iron Gate where Rift Walker comes from another planet that is destroyed by invading aliens and is able to rescue some super beings from his planet. After arriving on earth most of his team is either mad that he took them away or have PTSD so bad that they never want to fight anything again. So he forms a new team in case these aliens find his new home. 1st: Also can you tell us who the “All Winners Society” are? Rodney: AWS is actually 2 different teams one is the golden age team that takes place around 1944 and the other is the present day team. So this shows the difference between the 2 teams and the one connection is Maiden USA. 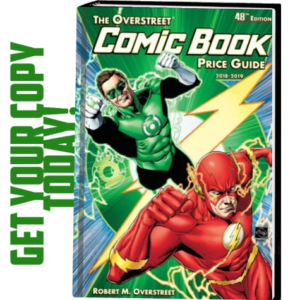 1st: Why do you love comics so much? 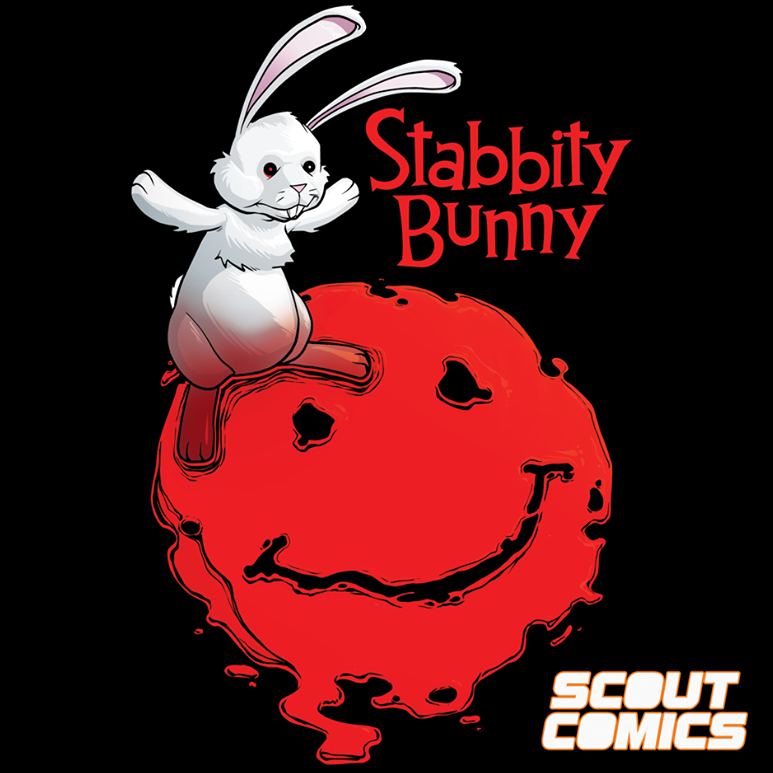 Rodney: I have collected comics since I was 5 years old and have a massive comic book collection. Without a doubt, it helped me as a kid when I was not a very strong reader. 1st: What other comics have you worked as a writer on? 1st: How do you motivate yourself to write? Rodney: Just a desire to get stories that I have in my head out and hope that people will find them as interesting as I do. 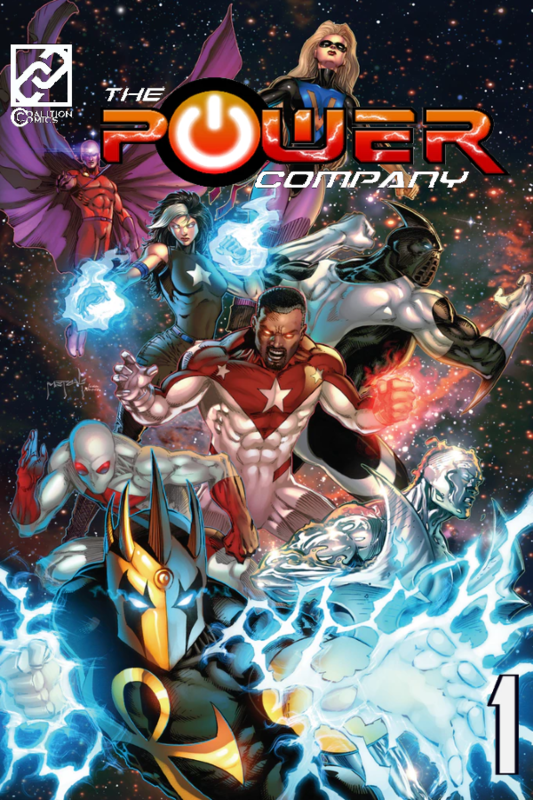 1st: Which super-hero or villain from the “Power Company” comic would you like to have their powers and why? Rodney: Metalmorph I love this guy his powers to shapeshift into anything and he’s made of metal too cool. 1st: Do you have any ideas for new comics? Rodney: Yes my wife and I plan on working on her comic project American Alliance an all-women’s team. 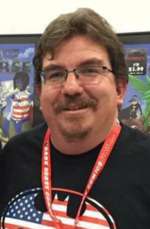 1st: Who has helped you in your comic’s career the most? 1st: What do you have to say to the fans of your work? Rodney: THANK YOU! Man, they are a huge part of why I do this. I mean I know I would like my stuff but to find other people that like it also is humbling.